CHICAGO (WLS) -- The use of plastic bags in Chicago will shrink drastically overnight. 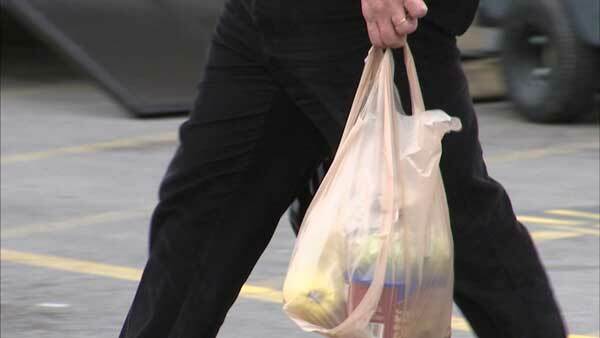 A plastic bag ban goes into effect Saturday for large stores and businesses. Those stores now must offer paper bags or allow customers to use reusable bags. Smaller stores have until next August to comply. The ban also goes into place in Evanston on Saturday.